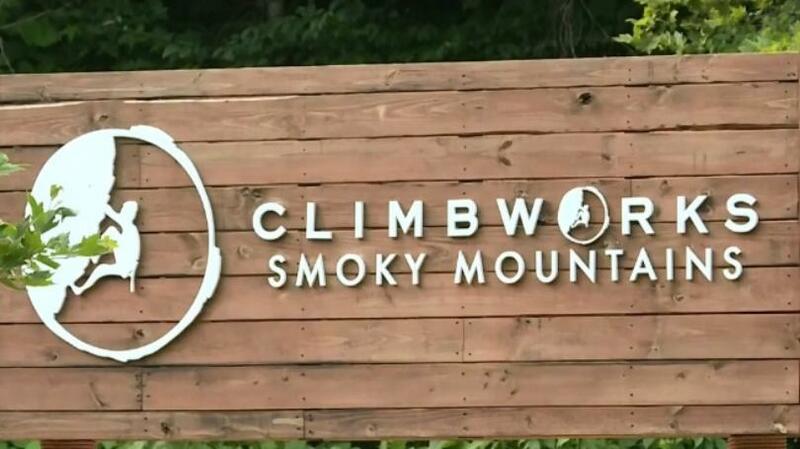 CLIMB Works in Sevier County has come under scrutiny for a recent string of stomach issues caused by drinking water along the zip-line course. 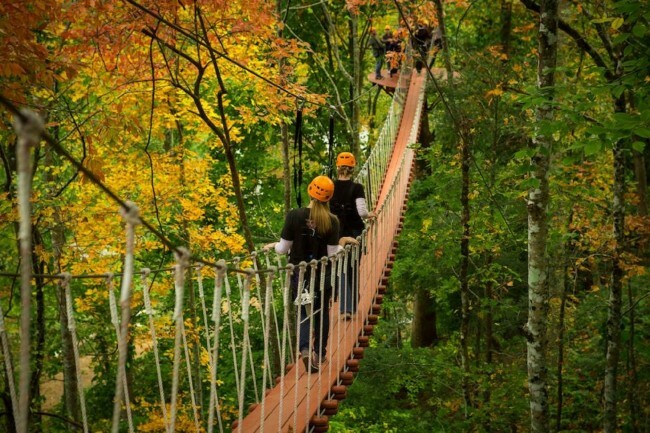 Five hundred and forty-eight customers reported illness and all affected individuals drank water from the zip-line during mid-June. Their symptoms mostly included diarrhea and vomiting. The Tennessee Department of Health has not released their official report. The preliminary results stated that there was E. Coli in the CLIMB Works well water around the course. Todd Keith, one of our own Knoxville Plumbing water quality specialists, informed WATE-TV and WBIR-TV how to prevent such tragedies from occurring in your home or business. It is your responsibility to maintain your water quality by having it tested and perhaps installing a water filtration system. You need to have the quality of your water tested at least once a year for contaminants, even if you have a filtration system in place. Your water will adapt to the changes in your system’s surroundings which can vary significantly within two weeks by events such as oil spills, or even an animal climbing into your well. Our Knoxville Plumbing experts look for ground conditions like sewer leaks or breaks in the water lines, run-off water, and feces that may be in your water filtration system’s environment. CLIMB Works is near an area where sediment, chemicals, bacteria, and PH has the capacity to shift over time, which could’ve affected their water filtration capabilities. The best choice would be to do once a year testing to make sure bacteria doesn’t enter through the system. CLIMB Works is in the process of installing a new water filtration system. They also offered free bottled water to thirsty patrons. If they upgrade their systems on a regular schedule, hopefully, CLIMB Works will not have the same problem again. Knoxville Plumbing offers free in-home water quality test for certain minerals like iron or sulfur and many other contaminants. In order to test for E. Coli, Knoxville Plumbing will need to send samples to a certified lab for detailed results, which requires a fee.